Q. What is strabismus (Suint)? Strabismus is a condition in which the eyes point in different directions. 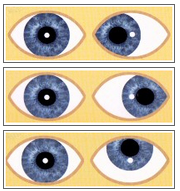 Other terms used to describe strabismus are "squint", "wandering eye", "cross eyed", or a "lazy eye". 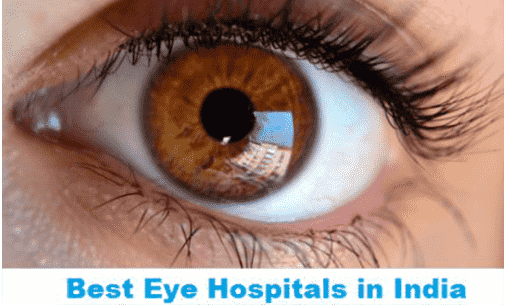 India Hospital tour provides so many treatments in India with best surgeons. 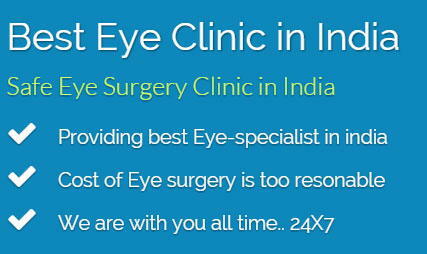 Squint Eye treatment in India also available that helps to patients for taking best Eye hospital in India for squint surgery. When an eye is turned inwards this is known as a convergent squint or an esotropia. When an eye is turned outwards this is known as a divergent squint or an exotropia. When an eye is deviated upwards this is known as a vertical squint or hypertropia. Q. What causes strabismus in adults ? The most common type of adult strabismus involves patients with misaligned eyes from childhood. This problem starts at a time when the patient can suppress (that is, 'turn off') one eye and thus avoid double vision. These patients may have undergone surgery to realign their eyes in childhood but the eyes have subsequently drifted inwards or outwards again. Poor vision in one eye for whatever reason may eventually cause that eye to drift outwards or inwards. Q. What are the problems associated with strabismus in adults ? Adults who previous had well aligned eyes and who suddenly develop strabismus, will almost certainly suffer from double vision. The double vision may only be present when they look in a particular direction or it may occur irrespective of where they are looking. This double vision can be very trouble-some as it may interfere with everyday tasks and could disqualify the them from driving. In patients who are struggling to overcome strabismus and keep their eyes together, symptoms such as headaches, "eye strain" and intermittent double vision are common. These patients may have to tilt or turn their head in a certain direction to help control their strabismus. This compensatory head posture may cause neck and muscular problems. In addition to affecting eye function, misaligned eyes can get in the way of normal eye-to-eye contact, communication skills and social interaction. This can lead to reduced self-confidence and many patients will often look down or away from the person to whom they are speaking to avoid eye contact. The person being spoken to may be uncertain which eye the patient is using and may be distracted from what the patient is trying to communicate. Such impairment of communication skills can lead to limited job (or job advancement) opportunities. Q. How is strabismus detected ? Strabismus may be noted by the patient themselves (especially if it is causing double vision) or by family and friends. Strabismus is often detected by an Optometrist during a routine eye examination or by a patient's General Practitioner. All patients with strabismus should be referred to an Ophthalmologist who will carry out a comprehensive eye examination in order to determine the exact nature of the strabismus and what the treatment options are. Q. 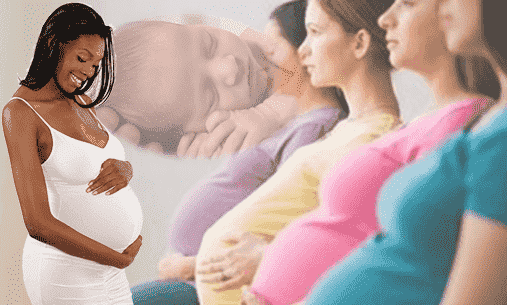 What are the treatment options ? Prisms : - plastic prisms of the appropriate strength can be stuck on to the spectacle lenses to correct the misalignment of the eyes. These are particularly helpful in cases where the angle of the strabismus is small, if the strabismus is likely to resolve spontaneously (this is the case in many cases caused by circulatory problems) or if surgery is not possible. It may be possible to eventually incorporate this prismatic correction into the spectacle lenses themselves. to assess the risk of a patient developing double vision following strabismus surgery. By temporarily straightening the eyes with Botox Ophthalmologists can assess whether a patient is likely to develop troublesome double vision following surgery. Strabismus surgery is not a "cosmetic" procedure but should more appropriately be considered as reconstructive surgery. Cosmetic surgery (such as in face lifts, etc.) alters a normal appearance, whereas reconstructive surgery changes an abnormal appearance to one that is more normal. Q. What does surgery involve ? 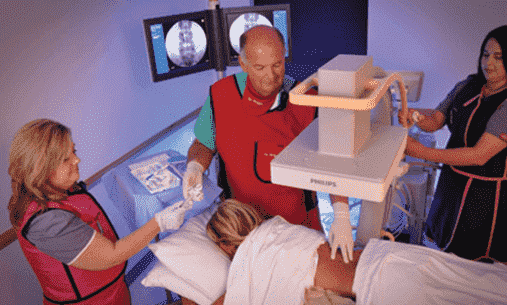 Surgery is usually carried out as a day-case procedure under a general anaesthetic. Although it is possible to undergo surgery awake with a local anaesthetic, if a patient is not able to have a general anaesthetic. The eye is not "taken out" during surgery, the muscles of the eye are like thin elastic bands and are found 5-6mm from the edge of the coloured part of the eye and lie just underneath the conjunctiva. To straighten the eyes your surgeon will use a combination of muscle strengthening and weakening procedures. In the case of a convergent squint the outer muscle of the in-turned eye is strengthened by removing a section of muscle (muscle resection), and the inner muscle is weakened by detaching it from the eye and moving it further backwards (muscle recession). Most adult strabismus surgery is carried out using an adjustable stitch technique, whereby the muscles are tied back onto the eye with a bow knot (like your shoelaces). This technique allows the surgeon to fine tune the position of the eyes after the operation with the patient awake, if the eyes are not already in the perfect position. Using anaesthetic drops to numb the eye the bow knot can be undone and the position of the muscle altered until the correct eye position is achieved. Very fine dissolving stitches are used during strabismus surgery which do not need to be removed. The eye will be red and slightly uncomfortable for 2-3 weeks after the surgery, but most people are able to return to normal everyday activities within 2-3 days of their surgery. Swimming should be avoided for 2-3 weeks after surgery. A combination of anti-inflammatory and antibiotic drops are administered to the eye for 1-2 weeks after the surgery to help prevent infection and to reduce inflammation. Q. What are the risks of surgery ? The most serious risks of strabismus surgery are also the rarest. Perforation of the outer coat of the eye (sclera) occurs in between 0.5 - 2.5% of operations. Very rarely this complication can result in an infection within the eyeball (endophthalmitis) or a retinal detachment, both of which could result in a permanent reduction in the vision of that eye. 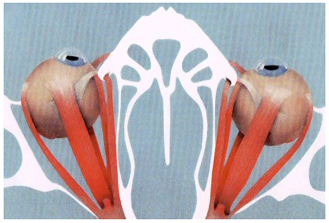 A "lost muscle" can occur if a muscle is not tied securely to the outer coat of the eye. The muscle then recoils backwards behind the eyeball and can be very difficult if not impossible to find again. This complication is more likely to occur in redo operations. Patients who have had a squint since childhood or have very poor vision in one eye usually have no 3-dimensional vision. This means they lack the ability to use their eyes together, even when the eyes have been straightened by strabismus surgery. In such patients there is a possibility that their eyes will drift inwards or outwards once again. It is not uncommon to have some temporary double vision for a short period after the surgery as the eyes adjust to their new position. The risk of developing troublesome double vision after surgery is reduced by the use of an adjustable stitch technique. 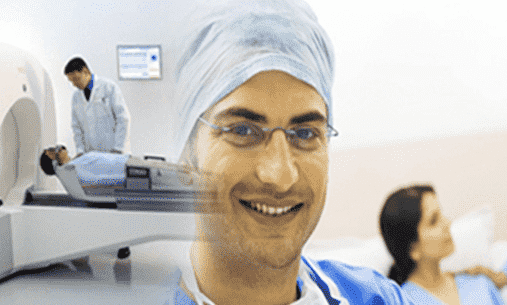 It is important to remember that in the hands of an experienced strabismus surgeon surgery, the vast majority of operations are performed with no complications.